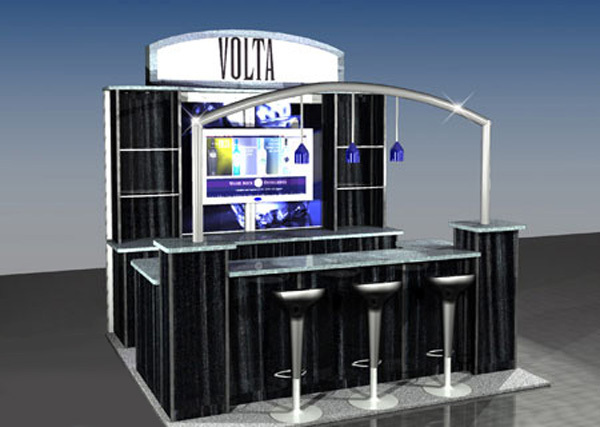 10′ x 10′ portable exhibit displays are small enough to allow one-person set-up while large enough to convey your company’s message clearly and professionally. 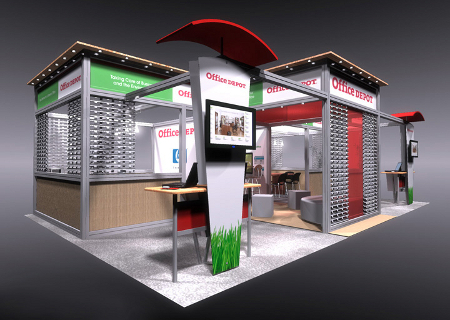 10′ x 20′ portable exhibit displays provide additional space for your team to sit down face-to-face with potential clients or longtime customers. 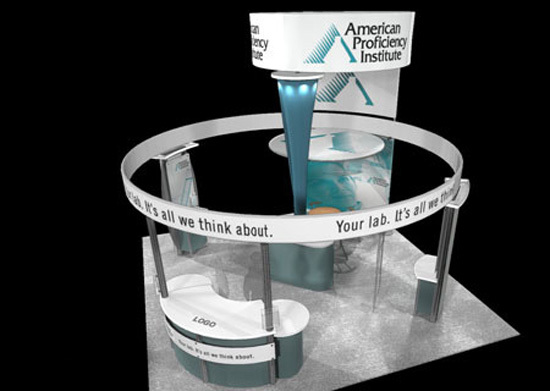 20′ x 20′ portable exhibit displays provide an expansive feel and can accommodate small groups for presentations or other promotional efforts. 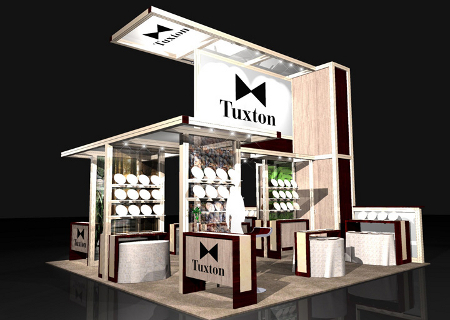 Custom island exhibits are tailored to your company’s unique personality and need for trade show space. Large or small, you stand out in the crowd.